Food Service Inspection reports are available online for public to view. Food Program Survey (click here to take survey) - If you are a food operator in Pickaway County, we are asking that you complete this brief survey. Latest Food Recalls: click here to see the most recent list of recalled foods provided by the Ohio Department of Agriculture. 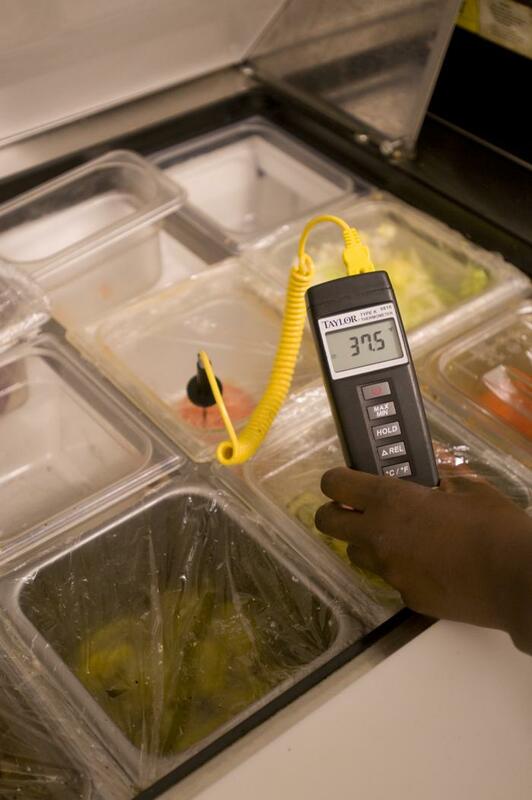 Food Service Operations (FSOs) and Retail Food Establishments (RFEs) are licensed and inspected by the PCGHD Environmental Health Division. Restaurants, gas stations, grocery stores, school cafeterias, caterers, and other permanent facilities that sell food are required to be licensed under the Risk Program which is defined in OAC 3701-21-02.3 for FSOs and OAC 901: 3-4-05 for RFEs. LEVEL I TRAINING - PERSON IN CHARGE: Risk Level I, II, III, and IV food facilities must have at least one employee present during all hours of operation that has successfully completed the Level I Food Handler Training. There are several approved in person and online courses that can be completed in order to become certified. Please click here to find out more information about approved courses in Level I Food Safety training. If you are interested in registering for a Level II Manager Course, please download the application HERE and return it to our office with payment in the required time to reserve your spot. Temporary food operations are licensed during time limited events with a duration from 1 to 5 days. Many times temporary food operations are obtained for a food service in which permanent facilities are not available or accessible. 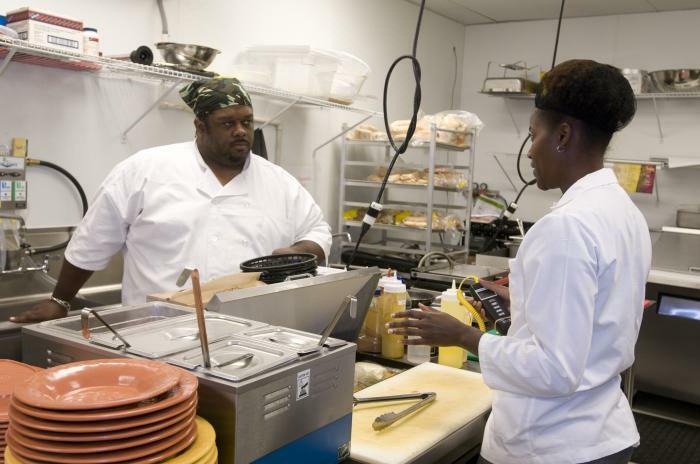 Temporary Food Operations are inspected at lease once during each time limited event. For more information of Temporary Food Operations, click here. Mobile food licenses are required for a mobile kitchen or mobile food concession, such as a food truck. The mobile license is required for food vendors that operate at different locations throughout the county or state at local festivals and events to prepare and sell food from their mobile food operation. PCGHD inspects mobile operations at least once per license year and during events and festivals when vendors are serving food. For more information on Mobile Food Operations, click here. Vending machines located in Pickaway County that serve or sell potentially hazardous food are required to obtain a food vending license for each location in which a vending machine selling those foods are located. Micromarkets are locations that sell food but are held in a controlled environment such as an office building, break room, or other area where the people can purchase food from a display or machine that is not a vending machine. Micromarkets are a new license classification and if you need further information, contact our office or Ohio Department of Agriculture for more information.